Jangro launches an instant COSHH compliance resource. Jangro, the UK’s largest network of janitorial supply companies, has enhanced its website to include a free online resource that will save customers' time and money whilst keeping them up-to-date with the very latest health and safety documentation. 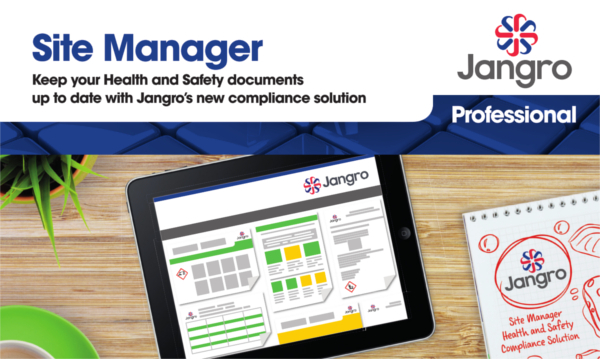 With Jangro’s new compliance solution, Site Manager, you can keep your Health and Safety documents fully up-to-date. Site Manager, Jangro’s health and safety compliance solution, is available to all online customers and contains hundreds of Safety Data Sheets, COSHH risk assessments and process risk assessment documents. Each time a new product is ordered online, the relevant compliance information such as Safety Data Sheets, Chemical Risk Assessment or Work Equipment Risk Assessment will automatically be added to the customer’s dedicated Site Manager area. In addition, links to the documents will appear on the order conﬁrmation, saving the time it takes to search for and download data for each individual product. 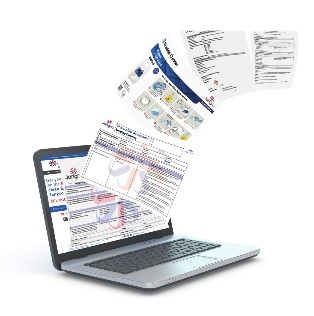 There is also the option to collate a site or company speciﬁc pack in the form of a PDF document with branded cover sheets and a contents page, which can be used for health and safety inspections and insurance purposes. All literature is updated in line with national legislative changes and customers can set up automatic email updates to send the latest documents at regular intervals. A training video, which gives clear and simple instructions on how to use Site Manager, is also available for users to follow during setup.